Chroma is best placed to deliver a friendly, consultative and no-nonsense service. With a multi-talented team on hand to offer assistance to both clients and candidates, our personalised, face-to-face approach to recruitment means that you’ll be able to find the ideal candidate or position in no time. I’m the Director and one of the Co-Founders here at Chroma Recruitment, with a focus on heading up the IT Division. I started this business after 20 years in recruitment, and have used my experience to manage permanent and contract sales within the company. Away from my desk, I’ll be riding my mountain bike, driving around the countryside or watching an entire series of Homeland on Netflix. I’m a Co-Founder and Director of Chroma Recruitment and keep a hand in the recruitment activities as well. I’ve been in the industry for over 20 years, where my specialism is business development across the Manchester tech scene. I love getting out and about and meeting with my clients. Outside of work, my loves in life are red wine, Manchester United, a flutter, and most of all my two little babies (and my darling wife of course!). 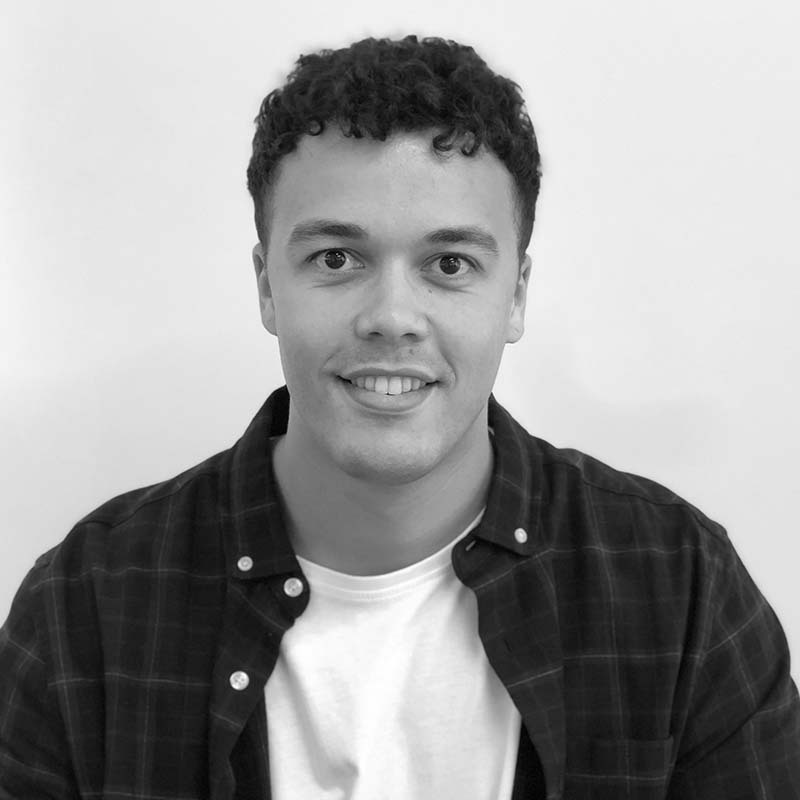 I’m the Director of Engineering here at Chroma and with nearly 9 years in the recruitment industry, I like to keep close to how the market is changing and evolving. I am hands-on with recruitment, as well as training and developing the growing team around me. Outside of work, you’ll either find me on the golf course or in the Stretford End watching the greatest football team ever. Apart from that, my time at home is devoted to my wife Laura and my boy Ollie, who genuinely believes he will be the next Paul Pogba! I’m the Business Unit Manager at Chroma Legal, so responsible for promoting the division across the North West and beyond. I focus on introducing legal professionals to hiring firms within their particular specialism. When not in the office or out meeting with clients I am usually busy with home renovations. When I get a break from that I enjoy spending time with friends and family, dining out or relaxing with a small glass of wine! I’m the Operations Manager here at Chroma, so my job spans all departments of the business. I deal with finance, HR, contractor relationships, data protection and compliance. I also keep the office stocked with post-it notes, which is a full-time job in itself! Outside of work you’ll find me on my yoga mat, hiking up a hill, travelling as much of Europe as I possibly can, or eating a lot of food. Outside of work I enjoy running, completing my first marathon two years ago. I am a lifelong Manchester City fan and l also enjoy following my local non-league side Trafford FC. I’m an IT Sourcing Consultant here at Chroma. I search out and speak to the best IT candidates in the Manchester market, solving our clients’ toughest hiring problems. Outside of work you’ll find me either for a box set or playing football. I’m a passionate Arsenal Fan who enjoys a takeaway, so most of my weekends are spent chilling out on the sofa. I’m a trainee sourcing consultant at Chroma learning about the world of recruitment and sourcing the best IT candidates in Manchester. In my spare time, you might find me Rock Climbing, reading or learning a new language. I’m a Technology Recruiter here at Chroma specialising in the Infrastructure and Support market in the North West, covering anything from data management and storage to operating systems to networking and telecommunications platforms. Outside of work I love spending my time with my daughter, exploring the countryside and travelling whenever possible…and in between that, Netflix. As a Recruitment Consultant for Chroma Engineering I specialise in Mechanical and Electrical Engineering in the North of England covering a wide array of shop floor, field, design office and management positions. In my spare time I enjoy record shopping, watching rugby, running and reading. 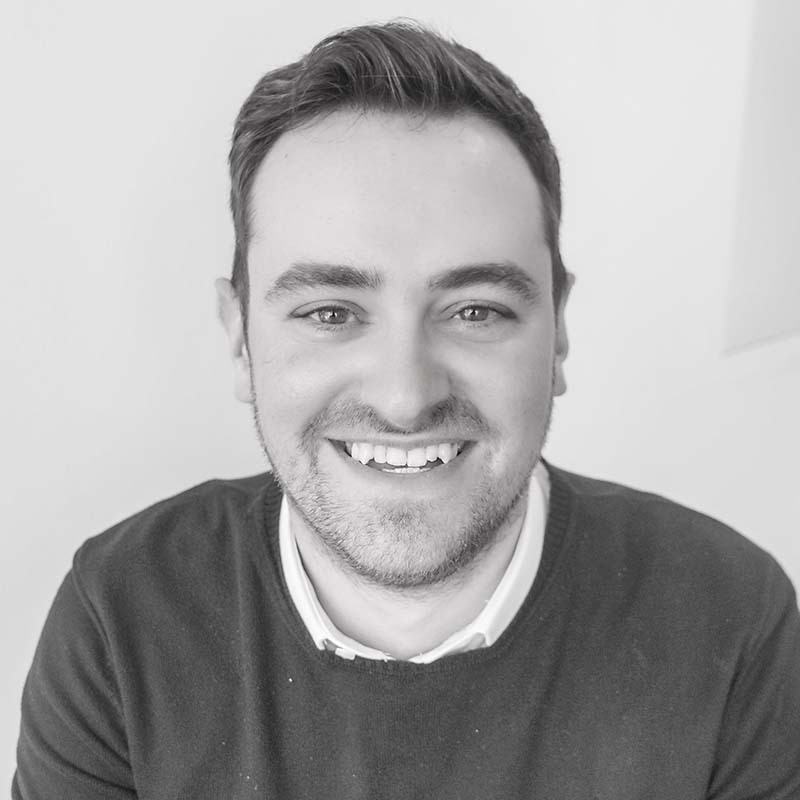 I’m an Engineering Consultant here at Chroma, and I specialise in Mechanical and Electrical Engineering in the West Midlands, covering a wide array of shop floor, field, design office and management positions. Outside of work you’ll find me rock climbing and mountaineering anywhere in the UK and Europe. I can also be found flying down the hills on my mountain bike. I have entered several adventure races and am looking at taking part in some bigger challenges in the future. I also love spending time with my two daughters and my wife, who I’m also trying to persuade to start climbing so don’t have to keep going to dance lessons! 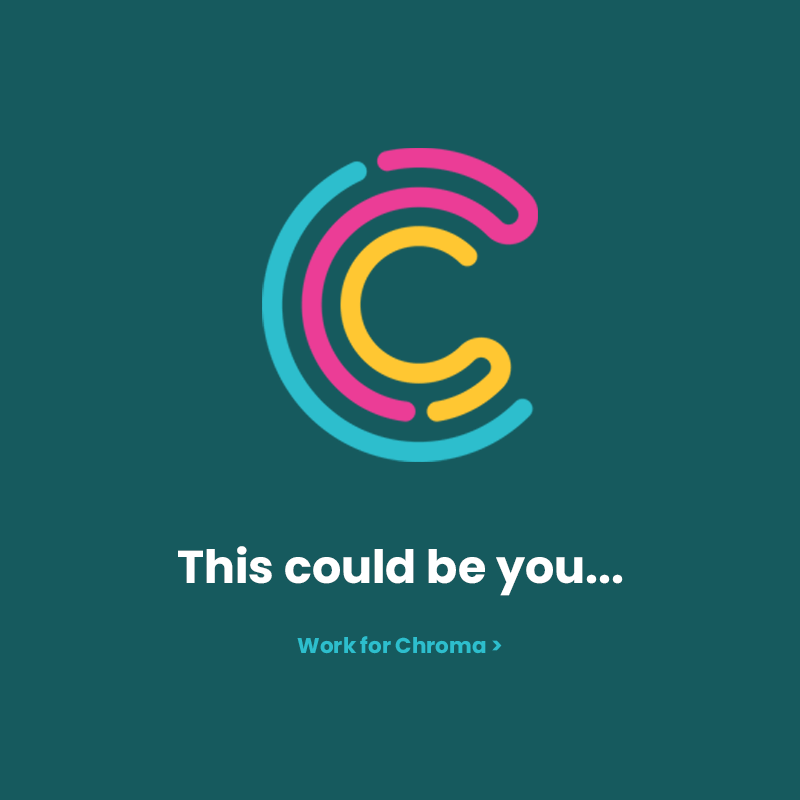 I started at Chroma in August 2018, with no previous Recruitment Experience. I have come from a background in teaching secondary education. When you have dealt with large groups of teenagers, the world of recruitment doesn’t seem as challenging! At the moment, I am a Trainee Recruitment Consultant working across both the IT and Engineering sectors. Outside of work I like to socialise with friends and family. I enjoy playing and watching football and going to the gym. I’m a Sourcing Consultant and as the newest member of the Chroma team, I am keen to provide excellent service and learn from my new team. Outside of work you can find me supporting Man United, Re-watching Game of Thrones for the 4th time and being the best amateur chef in Manchester. I’m the Social Media Manager at Chroma. You’ll see me posting our opportunities on our channels, coming up with new campaigns, writing articles, basically everything social media. When I’m not at Chroma, I’m in the city shopping; or lying on the couch reading; or listening to Ted Talks; or visiting some new country, city, place; or cooking; or watching movies, tv shows, cartoons. I’m all over the place.